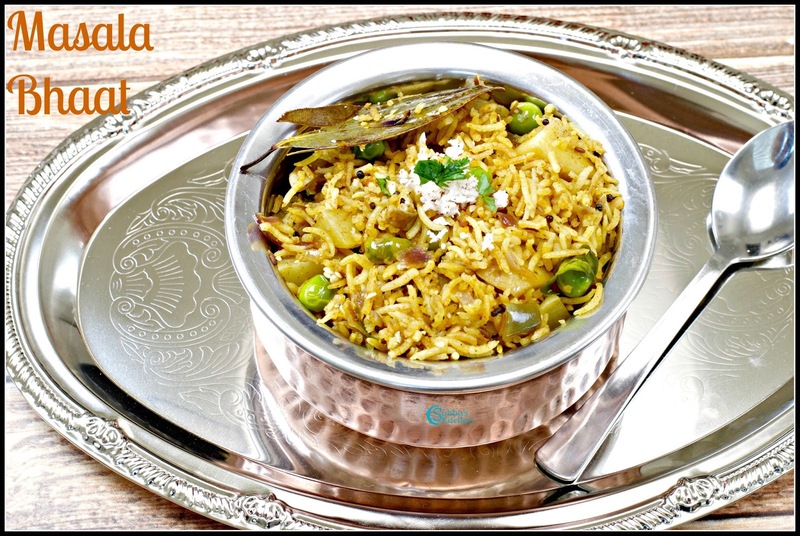 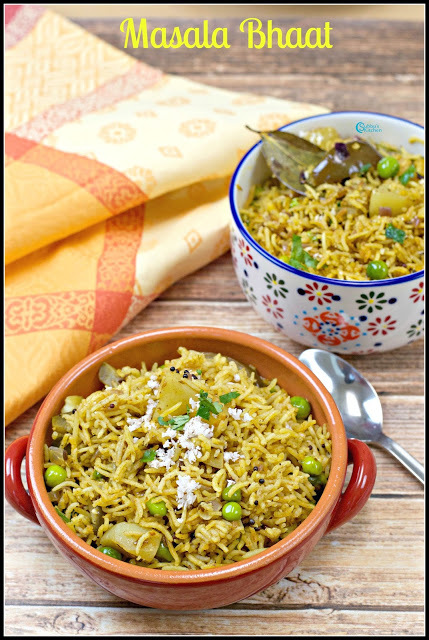 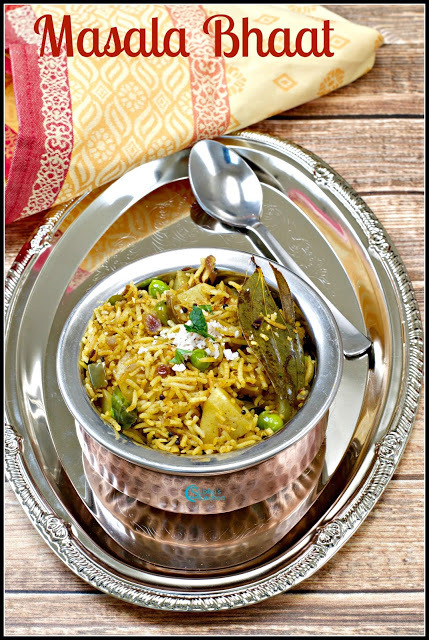 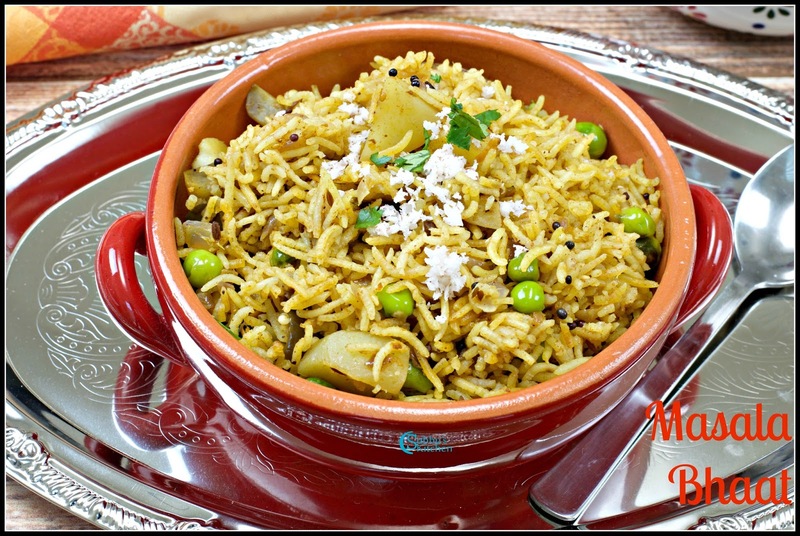 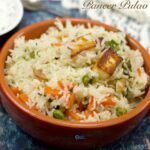 Traditional Maharashtrian rice is an amazing combination of spicy flavours. The main flavor is from Goda Masala which is readily available in most of the shops. 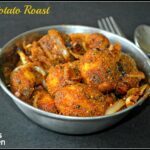 We can even use garam masala instead of Goda Masala but authentic Masala Bhat has Goda masala in it which has some more unique ingredients in addition to conventional garam masala,. 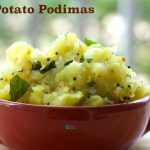 This is a one pot meal and a perfect potluck dish too. 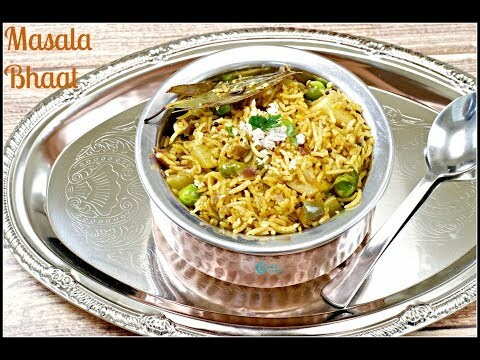 The delicious Masala Bhaat ready to serve! 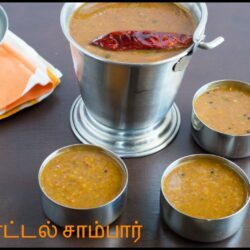 Do you have receipe for goda masala?